Don’t be fooled folks. It may look like a duck, swim like a duck, and quack like a duck, but this is not Daffy. I saw the poster as well and this is nothing like the popular cult film, Pitch Black or Chronicles of Riddick. Clearly the studio is trying to cash in its popularity. 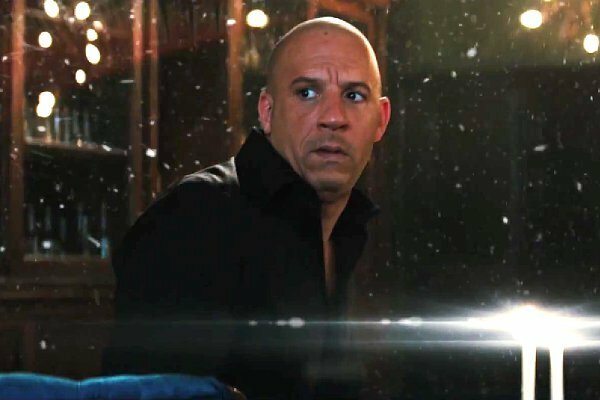 Vin Diesel can be a decent action star (Pitch Black, Chronicles of Riddick, and The Fast and Furious series), but he doesn’t have the depth needed to carry a feature film. What happened to man that made Multi-facial? Even the small bit he portrayed in Saving Private Ryan showed promise. Even the normally hilarious Michael Caine (Dolan 36) could not pump some life into this flick. I did enjoy seeing Rose Leslie (Chloe), arguably the best acting performance of the whole film. Leslie was great in Game of Thrones as Ygritte. 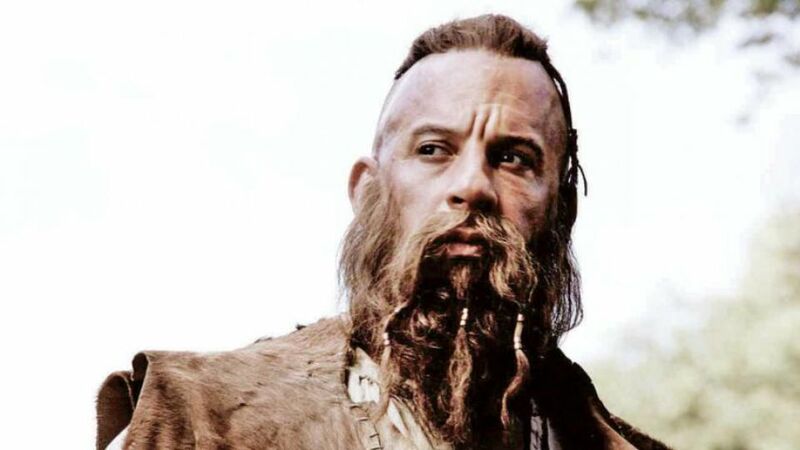 She brought a little something extra to her role in The Last Witch Hunter. I want to see Leslie do more work. Frodo? Yes, that’s right Elijah Wood rounds out this assemble. Unfortunately, you almost forget he is even in the movie. Again, what happened to that cute little boy that flew in Forever Young. In The Lord of the Rings, Wood, showed great depth of emotion and a boyish charm that pulled you in. I still have hope for Wood though. The premise (though not followed through well) and some of the special effects were interesting. The villain is weak and the hero is, too. An experienced witch hunter would know how to guard against witchcraft. Didn’t these writers watch Constantine, even Hansel & Gretel: Witch Hunters (which was better than this and that is not praising either one). Overall, I cannot recommend this film, very few good laughs or suspenseful moments. This entry was posted on Friday, October 23rd, 2015 at 10:07 am	and is filed under Film, News. You can follow any responses to this entry through the RSS 2.0 feed. You can skip to the end and leave a response. Pinging is currently not allowed. « Film Review: ‘Jem and the Holograms’! You really expect me to roll over and play dead? Well, you should be used to it after five years of marriage. Six... and I'm not leaving.